Our 12 Days of Giveaways continues (12/9/2018 – 12/20/2018) and we're showcasing another company who is helping us with sponsored giveaway products. 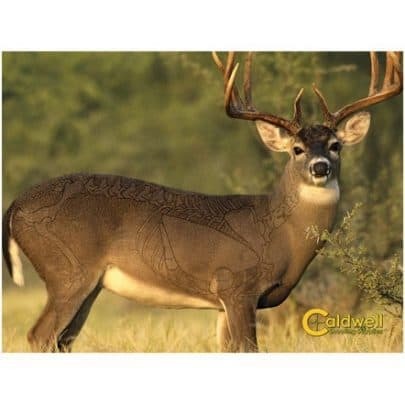 This time around, it's from Caldwell Shooting Supplies. A simple and low-cost upgrade for anyone who shoots, is electronic hearing protection. While not an essential piece of gear in your range bag if you already have hearing protection, this is a quality of life item. It’s great to still be able to hear what is going on around you and not be deafened by the gunfire, which makes the experience of shooting even more enjoyable. Electronic hearing protection works by canceling loud noises, while amplifying other sounds so the student can clearly hear the instructors. This facilitates a smoother learning experience for maximum education potential. 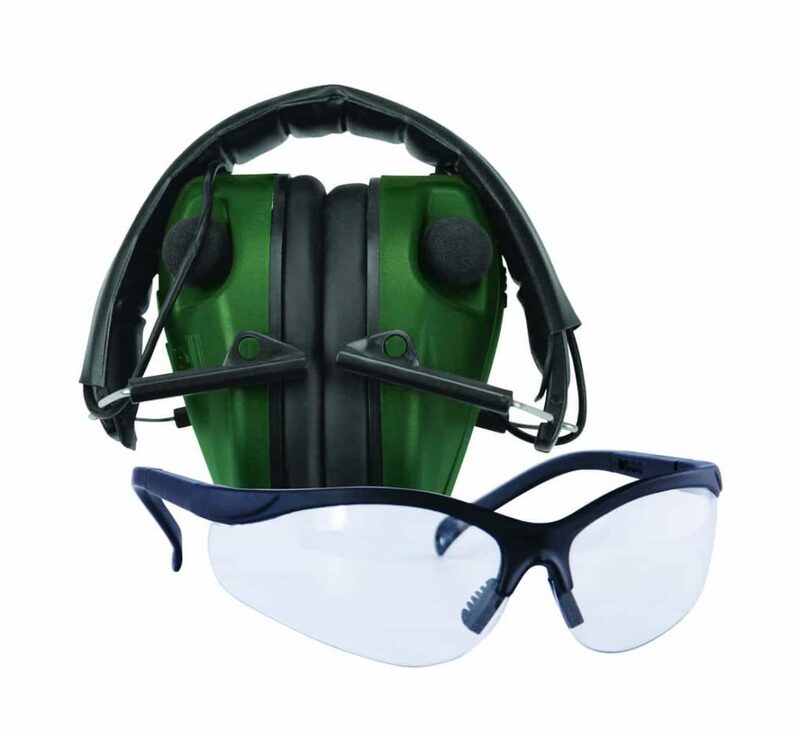 The benefit of electronic hearing protection is especially important for new shooters looking to take a class at the range, as they will be able to clearly hear commands. Often, this can help reduce the stress level of new shooters who may be nervous. Here at Concealedcarry.com, we are big proponents of responsible gun ownership through training. 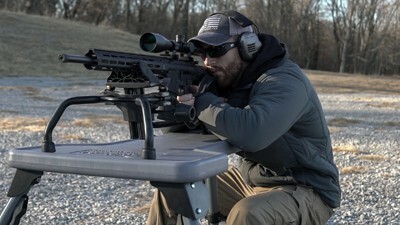 Training is essential for everyone who shoots, no matter the skill level, and electronic hearing protection is an easy upgrade which can improve your experience. Of course, that's one of the items Caldwell is giving away, in their package valued at over $100.00. For more info on how to enter these awesome 12 Days of Giveaways, make sure you check out the corresponding page I have linked in this sentence. Did not receive notification did it go out already? Still no notifications? Got one on the first day and that’s it? Notifications are working now. How do we find out who the winners are?